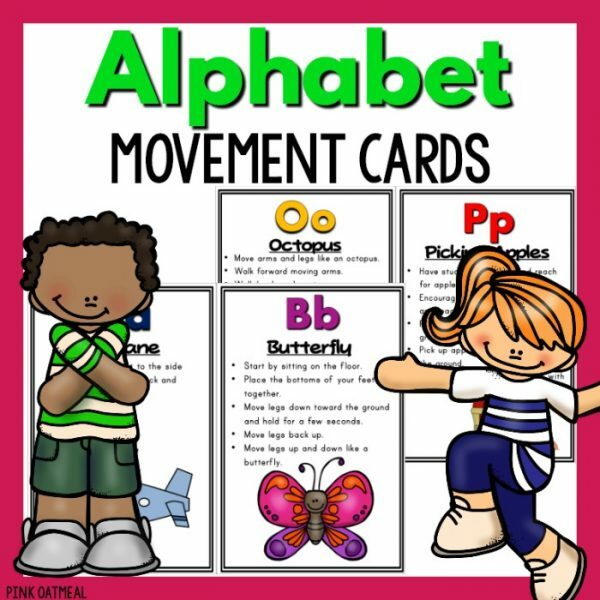 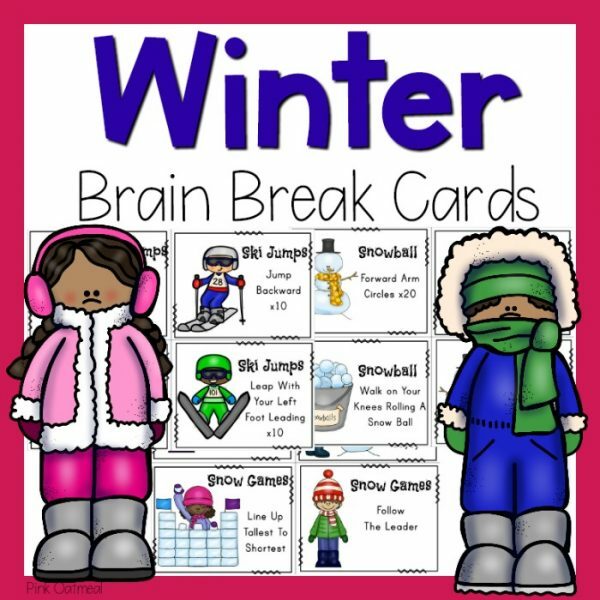 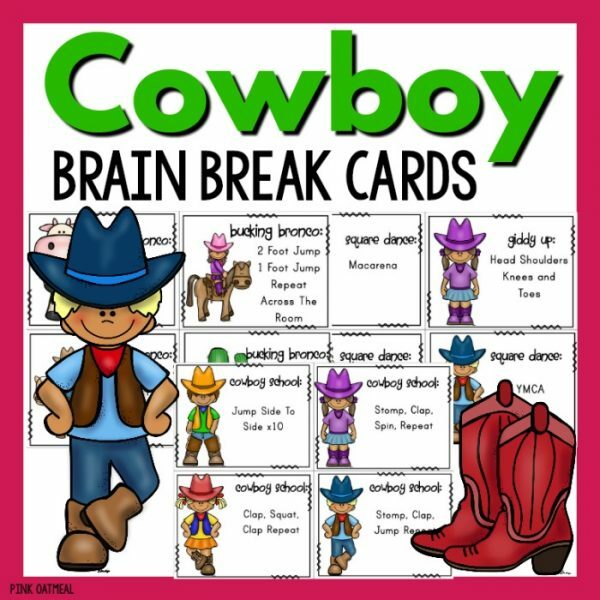 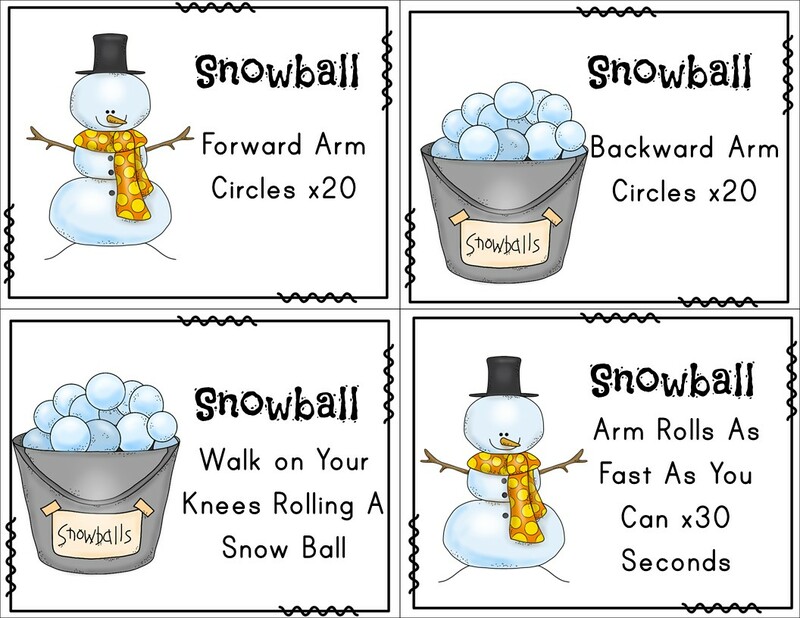 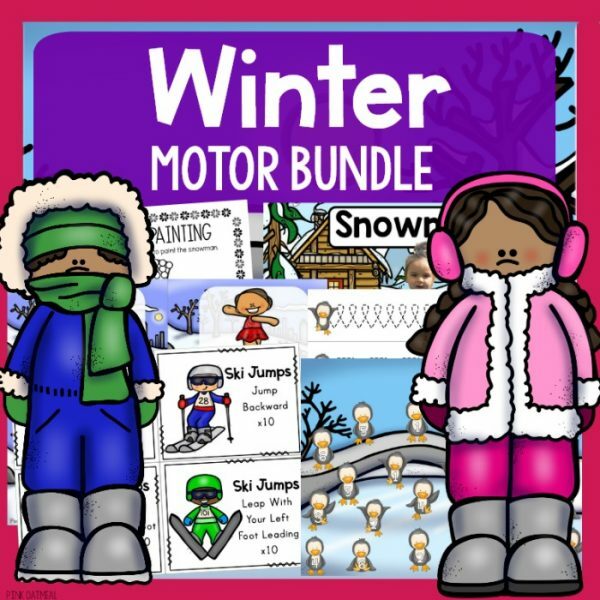 48 Brain Break Cards with a winter theme. 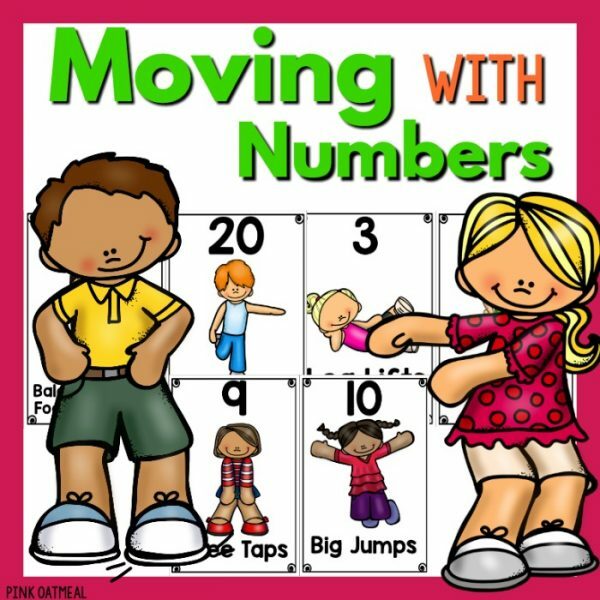 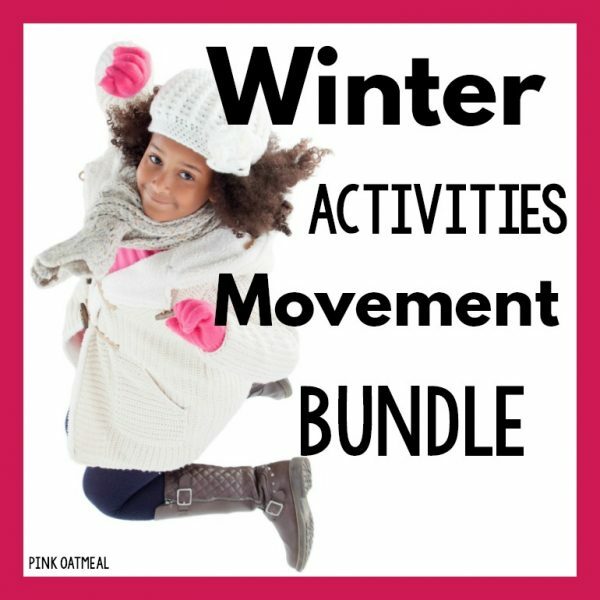 Fast, fun, and effective ways to move. 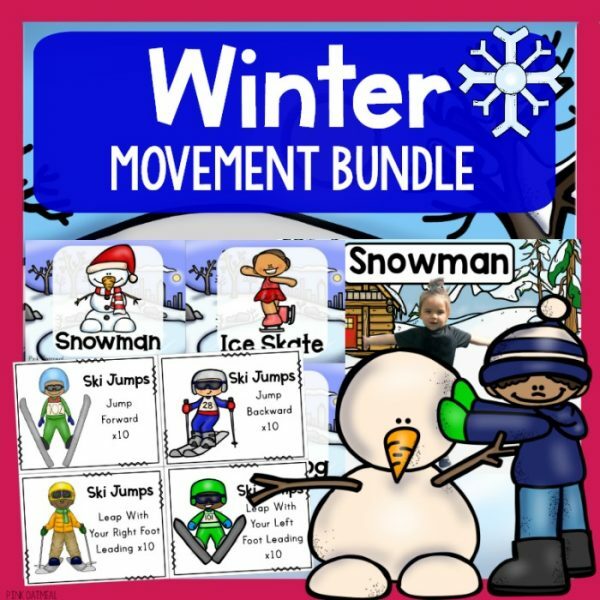 Step away from the screen and keep the kids moving all ❄winter❄! 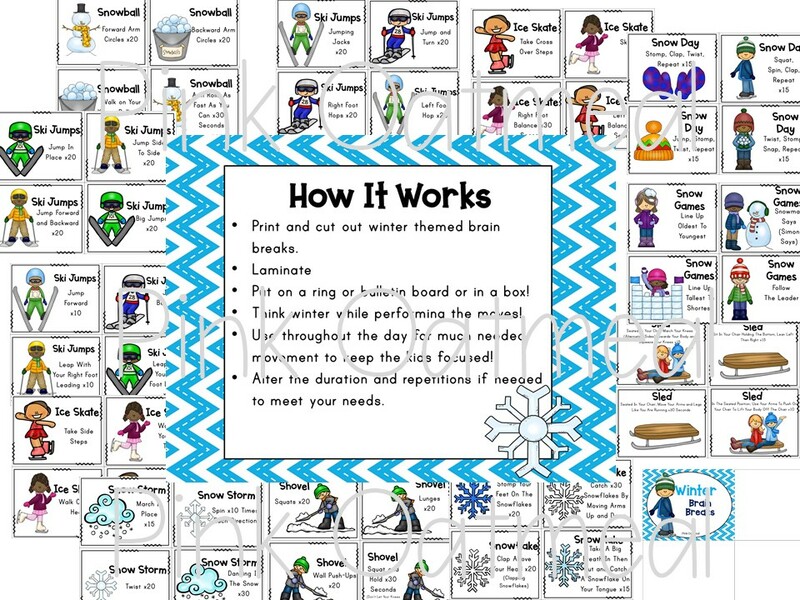 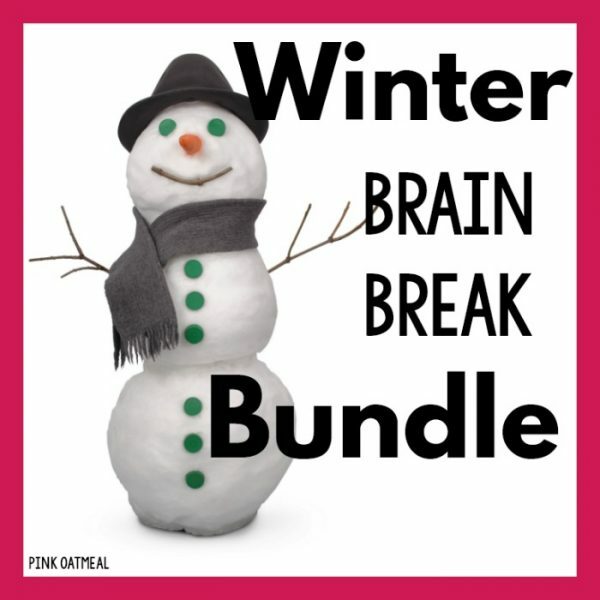 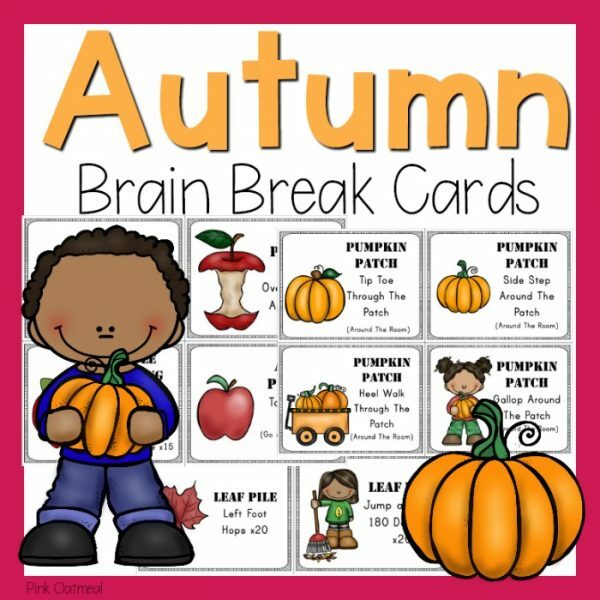 Cut out and laminate winter brain break cards and put them on a ring pull from a box, or use on a bulletin board.